ever want to find ore but dont know where to look? look no further! litterally! 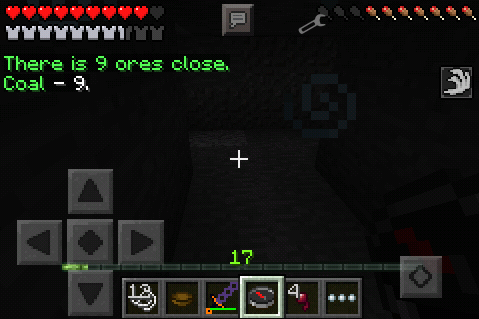 use a compass to find ore.